Disclaimer: Advertising fiction. Footage recorded by professional driver on closed course. Against an attack of viral or bacterial origin the immune system is activated and secretion of cytokines leads to the activation of cyclo-oxygenases (COX). These act on the temperature regulating mechanism of the hypothalamus centre and cause fever. 1 Administered by oral route, paracetamol leads to a preferential central inhibition of the COX enzyme. 2 This feature explains the anti-pyretic properties and powerful analgesic effects of paracetamol. In addition, it ensures the absence of gastro-intestinal toxicity and effects on blood coagulation 3. 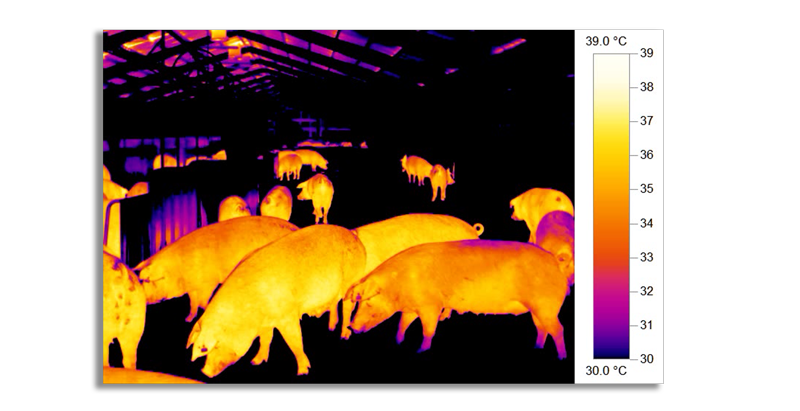 If temperature rises above 40ºC, even slightly, the general condition of the animal worsens. 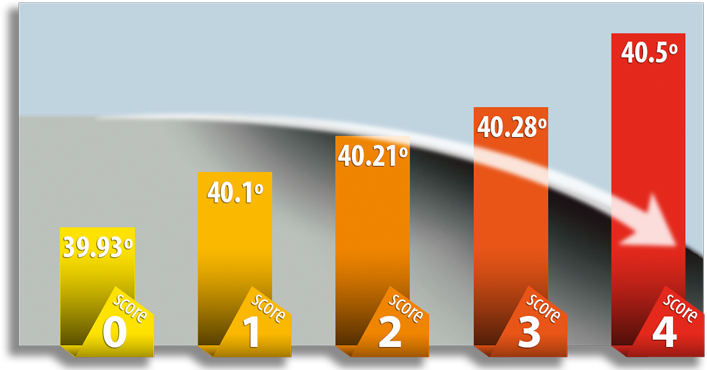 A preliminary supporting study on the efficacy of Pracetam® 10% Premix has demonstrated the tight correlation between clinical scores and body temperature (p<0.001). Fever can have harmful consequences on the general condition: depression, reduction of feed consumption, even anorexia; risk of secondary bacterial infection. Pracetam® has a powerful analgesic effect reducing the stress caused by pain in animals and improving their welfare. Paracetamol, the active component of Pracetam®, is one of the safest and most reliable remedies used worldwide for the past 40 years in human medicine. CEVA offers you Pracetam®, a paracetamol solution developed for animal health. Pracetam® is an effective solution for treatment of fever during flu syndromes or acute respiratory disorders, together with other applications that we’ll explore further on. 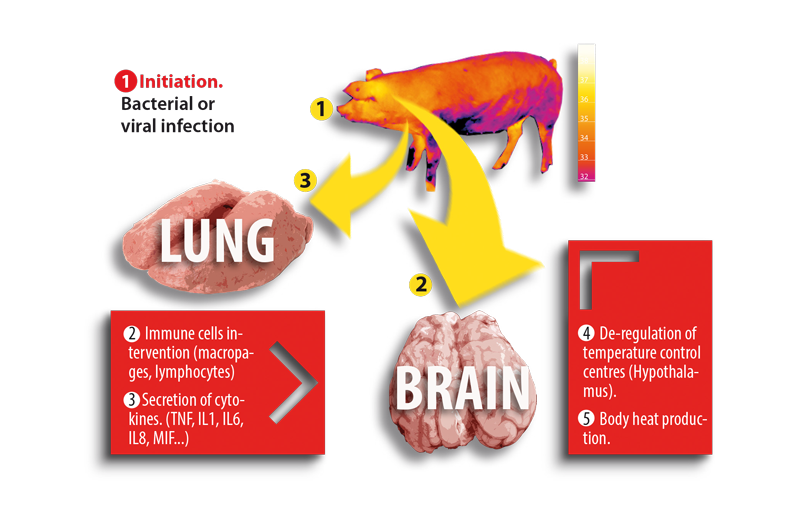 Pracetam® has been proven efficient to fight fever and to improve the general condition of pigs. A study has been carried out on 4 European pig farms during a swine flu outbreak. 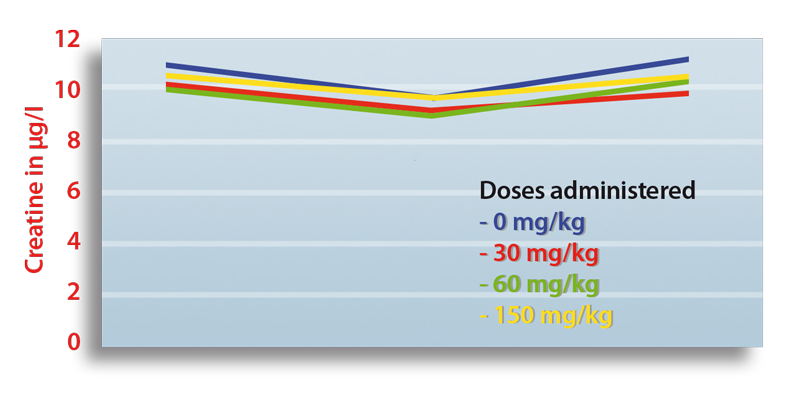 Pracetam® was administered at a dose of 30mg per kg of live weight during 5 days, without any associated antibiotic. Measuring clinical scores confirmed that Pracetam® contributes also to a significant improvement of the state of health of the animal. It allows maintaining necessary levels of growth performance and normal feed intake for the animal. in a clinical score (p < 0.05). Pracetam® follows an increasing European trend for responsible use of antibiotics. A comparison study shows that Pracetam® helps treat fever and symptoms caused by viral infections (Influenza, PRRSv), thus allowing more rational use of antibiotics and reducing their consumption. It can be first line treatment against fever or mild pain linked to castration, teeth clipping or for stress management during weaning period. 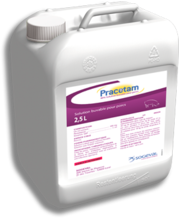 A pharmacokinetic study carried out with Pracetam® 20% Oral Solution has shown a very rapid absorption of paracetamol during its administration to pigs by the oral route in their drinking water. 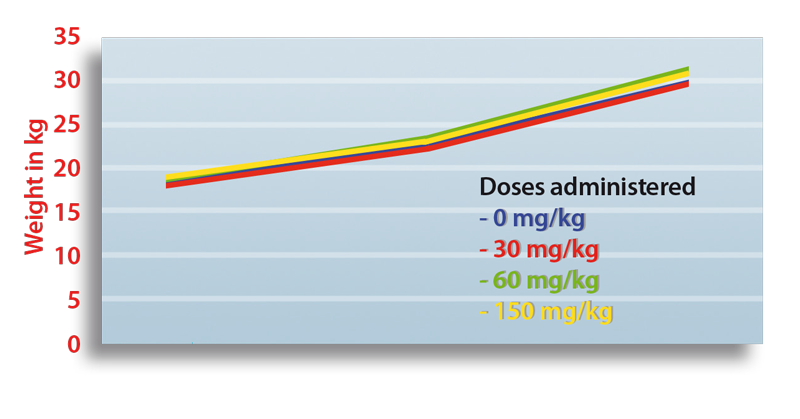 The possibility of obtaining nearly maximum concentration peak (Cmax) is an additional factor for increased efficacy. 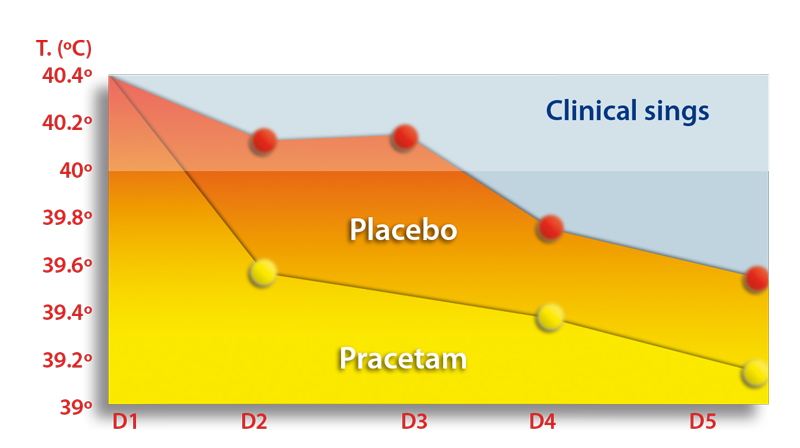 Pracetam® is rapidly absorbed, which guarantees an early efficacy during the treatment of fever. Although fever is a natural process, it should be mastered to avoid more serious consequences and the spread of disease. Pracetam® helps to dominate these situations in record time. Pracetam® showed lower rate of treatment failure, no relapse or new cases during study. Pracetam® is highly soluble and stable both in drinking water and in medicated feedstuff. Additionally, if use of antibiotics is needed, it is highly compatible with most of the antibiotics on the market. It is a product developed to cover a wide range of needs on the farm and is a vital part of any on-farm first aid kit. Pracetam® has a strong antipyretic activity and almost none of the undesirable effects of the NSAIDs. A tolerance study observed symptoms of intolerance such as vomiting, diarrhoea, weight gain, rectal temperature and blood indicators. Pracetam® showed excellent results for hepatic tolerance. Renal function parameters (urea, creatine) were measured during the same tolerance study. Pracetam® 20% Oral Solution was administered to 24 animals of 20kg during 5 days using 1,2 and 5 times the therapeutic dose. 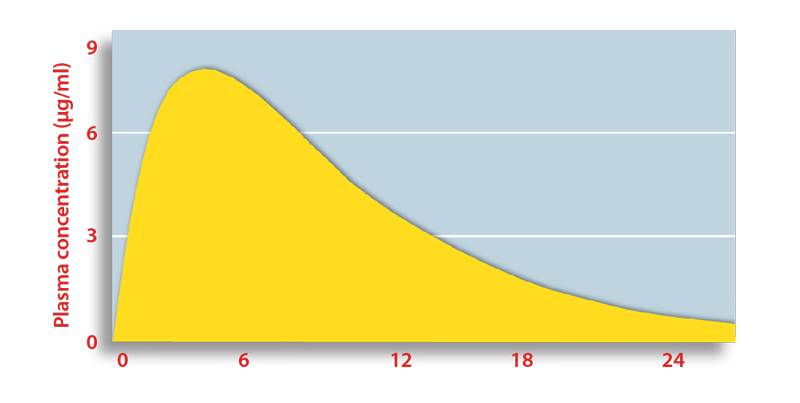 All parameters remained within the normal range of physiological values. Pracetam® showed very good renal and hepatic tolerance. While monitoring weight gain, a similar impact has been observed during the administration of paracetamol in comparison with a placebo. 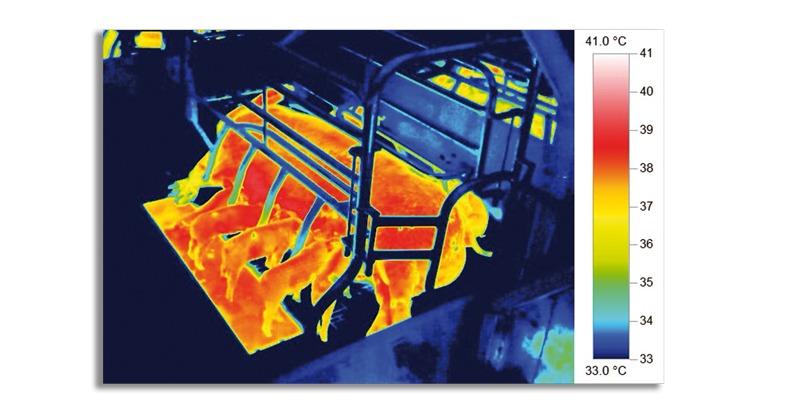 Normal levels of production could be maintained, while the tolerance of Pracetam® in pigs has been demonstrated excellent. of a semi-solid meal in pigs. A study conducted at Saint Gilles INRA station showed that Pracetam® has no effect on gastric emptying. The test results were convincing, as the evacuation of test meals occurred without a latency phase and no significant difference was noted concerning the half-emptying time. Paracetamol is well tolerated at the gastric level: the measure of gastric emptying time as well as the non-ulcerative effect on the stomach mucosa has been confirmed. Pracetam® has no ulcerative effect on the stomach mucosa. A preliminary test demonstrates that paracetamol is not aggressive towards the gastric mucosa, as opposed to other antipyretic treatments available on the market. Using Pracetam® 20% Oral Powder or Pracetam® 20% Oral Solution does not lead to any withdrawal period (0 day) before meat and offal production. The safety of Pracetam® grants 0 day withdrawal period. It is an asset which allows to keep up with the necessary production levels, while providing fast and effective solution when needed. In addition, as a result of its rapid absorption and elimination, there is no risk of accumulation of paracetamol. Do not use in case of hemorrhagic risk. Safe for pregnant and lactating sows at 3 times the dose. The use is not recommended during pregnancy and lactation. Hemorrhagic risk for sows during delivery. The use is not recommended during pregnancy. Suspension for individual treatment (not soluble). Administration in the feed or in the mouth (syringe). Possible with antibiotics or NSAIDs if necessary. Concurrent use with other NSAIDs or nephrotoxic drugs is not recommended. Do not associate with drugs which affect blood clotting. Pracetam® 40% Oral Solution for use in drinking water for pigs. Available packaging: 0,5L, 1L, 2,5L and 5L bottles. Recommended preparation at ambient temperature (20º-25ºC).At temperature over 25ºC do not reach concentration over 40ml/l. Stability in solution guaranteed for 24 hours for optimal efficiency. Ceva recommends using Pracetam® 40% Oral Solution in dosing pumps set between 3% and 5%. Do not set below 2%. Use the form below to get in touch about any questions or comments you might have, we’ll reply as quickly as we possibly can.